 Seasoned mortgage professional James Smith has been helping homeowners since 1995. Jim spent his college years at the University of Connecticut at Storrs majoring in political science and economics. Prior to the mortgage business Jim made his living as an Account Executive for ABF Freight Systems servicing clients in New York and Boston. Upon moving back to CT a family friend who owned a mortgage company called Connecticut Financial Services offered Jim his first position as a mortgage professional. Jim eventually became part of the world of big banks working for both GMAC Mortgage Corporation and Wells Fargo Home Mortgage. As a Home Mortgage Consultant he was accountable for servicing individual customers as well as developing strategic alliances with referral partners. Jim’s strengths revolve around his ability to provide in-depth knowledge to potential clients about mortgage products and services that would best serve their needs. “I work passionately to assess the best long term option and financial solution for every customer.” With his proactive prospecting approach and his comfort with the highly competitive environment of real estate and lending, Jim has been sought after by many mortgage companies over the years. 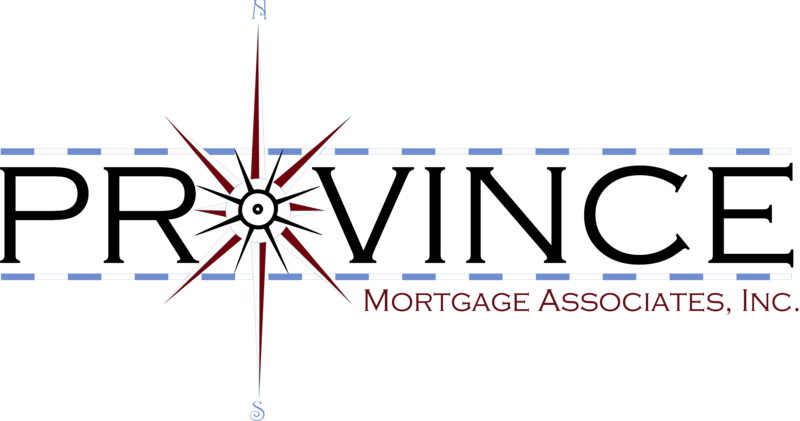 In September of 2017 Jim made his move to Province Mortgage Associates as a Senior Mortgage Advisor. With over 20 years of lending experience to his credit he was attracted to the “personal approach” of a company like Province. Jim and Province Mortgage Associates share one thing in common: they both put customer service first. Jim now resides in Ansonia, CT where he is excited to take on the next phase of his extensive career. He enjoys all sports, spending time with family and friends, and reading whenever he can find the time.